IFS Radio Network podcast: How IT professionals and business leaders can use and benefit from the game-changing power of advanced analytics. It has been reported by the International Data Corporation (IDC) that the market for worldwide business analytics and big data technology services will grow to a whopping $200 billion by 2020. But why? And what does this mean for businesses? Well, the market is growing because of big data. Most of us are familiar with the term “big data” and it’s not exactly new news for us in business, but it’s the driving force behind this projected market growth. The data sets that we are receiving from our software applications must be collected, analyzed, shared and acted upon, either manually or automatically. To execute that process efficiently, successfully and profitably, we also need our software to provide advanced analytics capabilities—and we need to know how to use them. So let’s talk about how can we use advanced analytics to benefit from the big data we’re collecting. In this IFS Radio Network podcast, Roy Wagemans, IFS’s Product Marketing Director, sits down with the Director of IFS Labs, Bas de Vos, to discuss how users of IFS solutions and products can use advanced analytics. What does this market increase mean for your business? 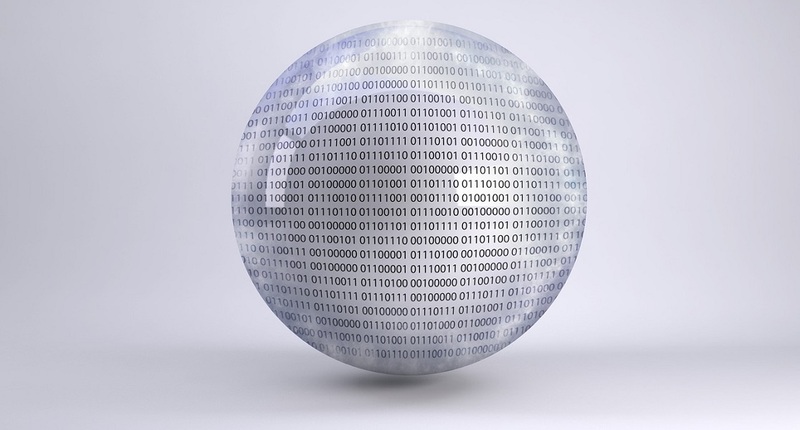 Are big data and advanced analytics one in the same? How can your organization use advanced analytics to benefit from big data? What advanced analytic capabilities are built into IFS’s current solutions and products? What is IFS Enterprise Operational Intelligence? What is the IFS IoT Business Connector? How do they help you to manage and benefit from your data? What does the use of advanced analytics look like in practice? What does the future of advanced analytics hold for your business? What are your thoughts on big data and advanced analytics? Also analytics automation is something data scientists should be prepared for. And very short but nice article…! Thanks for this great information on how to use advanced analytics. very informative article and like you article it’s a great source of information. keep up the great work. Thanks for sharing this beneficial article with us. Thanks for this great information on how to use advanced analytics. Keep sharing.